If you’ve been using your guest room only to house overnight guests, you might be overlooking some prime storage space. Check out these ideas for putting your space to work 24/7 with storage over and under the bed, creative closets and smart shelving. Hardworking space: The guest room. 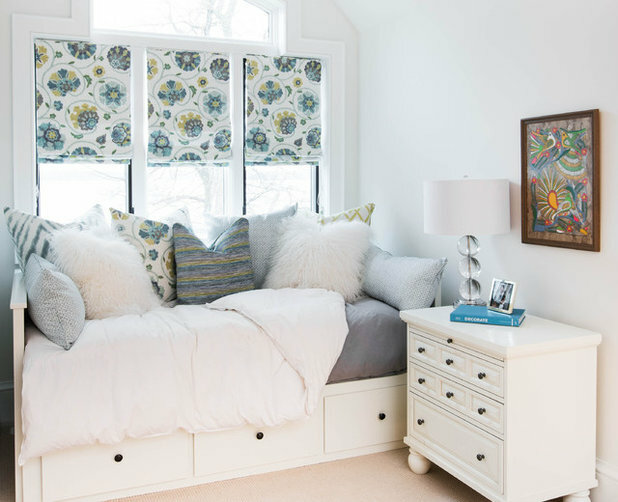 The challenge: When space is at a premium, using the guest room for storage can be a lifesaver – but once the guest bed and bedside tables are in place, it can be difficult to fit in anything extra. 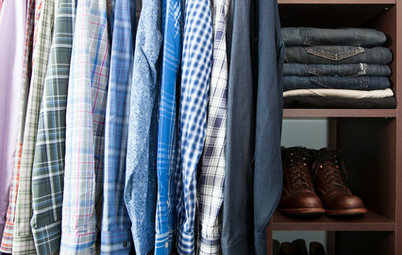 These tips will help you find the storage space you need. Good to know: Even in the tiniest guest room, there are a few pockets of space that can almost always be used for storage: a bedside table and under the bed. Design idea: Built-in bed with storage. Why: Maximise storage potential around the guest bed with underbed drawers and to-the-ceiling shelving. How: Work with a cabinetmaker, an interior designer or a skilled carpenter to create a plan that meets your storage needs and fits the space. Cost: As with any custom project, the cost can vary widely depending on the scope of your project, materials used and regional rates, but expect to pay $14,000 to $20,000. 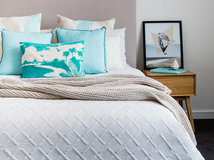 Thinking ahead: This is a permanent change to the layout of your guest room – if you think you may later want to transform the space into a nursery or an office, it’s probably best to choose a more flexible plan. Why: Perhaps the better question is why not use storage-packed cabinets instead of traditional bedside tables? They take up about the same amount of floor space but increase your storage capacity. For even more storage, install floating cabinets on the wall behind the bed head as well. 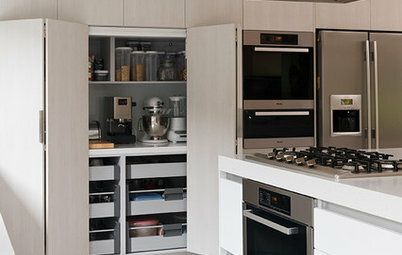 How: Working with off-the-shelf cabinet components is straightforward and budget friendly. You can have a pro install them for you or, if you have some home improvement experience, do it yourself. 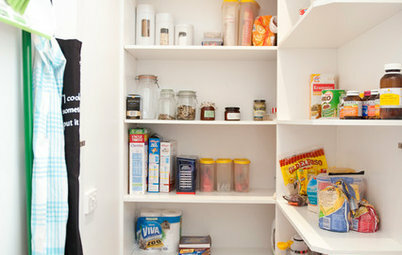 Cost: Simple ready-made cabinets can be purchased at many home improvement stores and Ikea, and come at a wide range of price points – starting at around $120 per piece, not including installation. DIY tip: If you are doing this project yourself, measure your space carefully at least twice and double check the measurements against the measurements of your cabinets before purchasing. 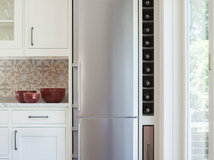 When it comes time to install, have a friend help you – cabinets can be heavy and unwieldy to work with. 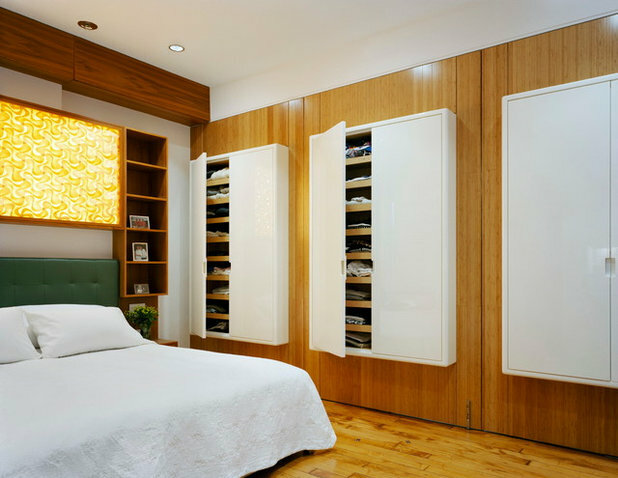 More options: You can also use tall cabinets with openings; the openings can be used as bedside tables. Consider installing sconce lighting on the wall above the bed as a space-saving alternative to traditional bedside lamps. Design idea: Storage lofts over beds. 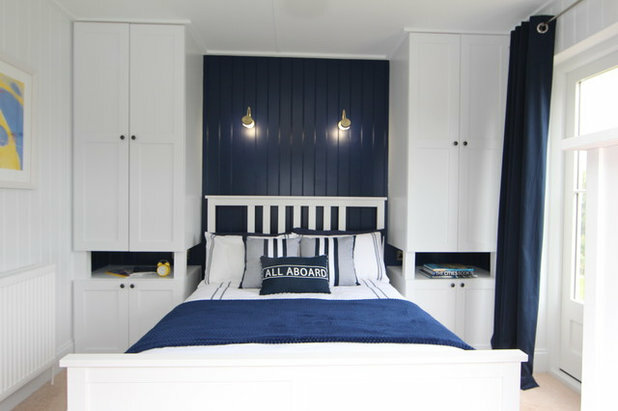 Why: This setup, reminiscent of bunks on a steamship, provides sleeping space below and storage above. 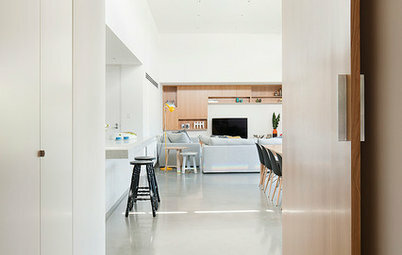 Use the far back portion of the storage lofts for your own storage, and leave the easily reached front portion open so guests can easily stow their belongings. How: Because these heavy storage shelves are positioned over beds where guests will be sleeping, it’s important to get a pro (a carpenter or knowledgeable handyperson) to install them, for safety. Measure before committing – there should be enough headroom over the bed for a guest (even a tall one) to comfortably sit up without knocking into the shelf. Cost: You can find simple, utilitarian ready-made storage loft shelves for about $250 each, plus installation. Expect to pay $800 and up for a custom-made shelf. 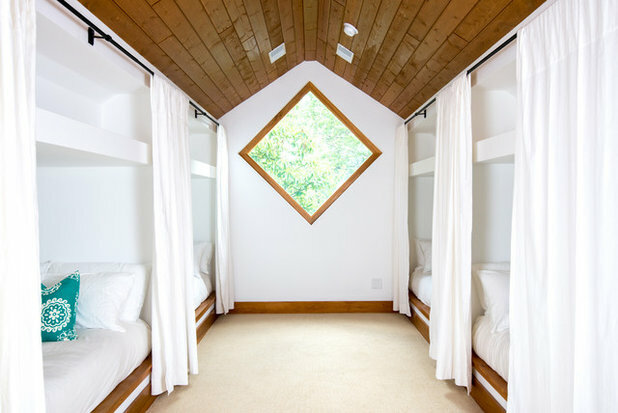 Design tip: In a guest room with multiple bunk beds, hang curtains on the exterior of each bunk to provide privacy. 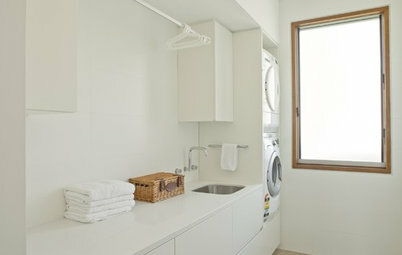 Design idea: Slim cabinets on closet doors. 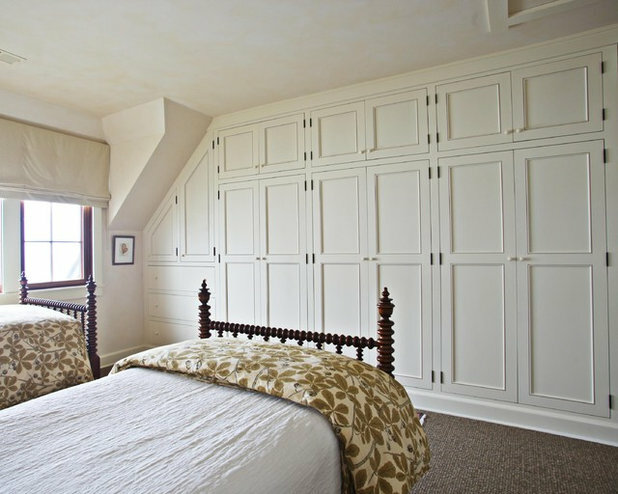 Why: Double up on storage by attaching low-profile cabinets to the outside of the closet doors in your guest room. Slim cabinets like these can be useful for storing shoes, accessories or toiletries. 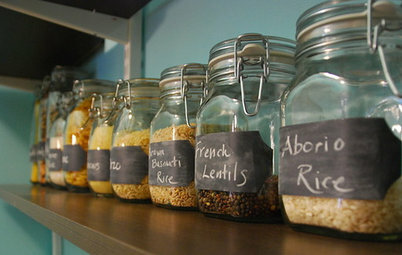 Cost: Ready-made wall-mounted cabinets can be purchased from home improvement stores and Ikea, and start at about $250. 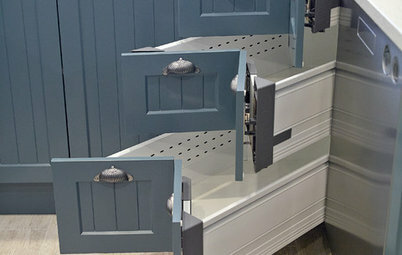 Where these work: Sturdy traditional doors and pivoting doors can usually handle the extra weight of a slim storage cabinet. You may also use them on sliding closet doors, but install them only on the outer door … otherwise you won’t be able to open the closet. Design idea: Wall of built-in bookshelves. Why: Find a home for your overflowing book collection and give guests good reads to peruse. How: Hire a pro to outfit the wall surrounding your guest bed with bookshelves. For a budget-friendlier option, go with floating shelves or purchase a few ready-made bookcases and anchor them to the wall. Cost: Custom-built will set you back about $8,000; cost depends on the materials used, size of space and regional rates. A handyman project, with a DIY paint job, with cost around $4,000. Prices for floating shelves start at $39. DIY tip: Paint the backs of your bookcases a contrasting colour for a custom look or match the wall colour in the rest of the room if a seamless look is what you’re after. 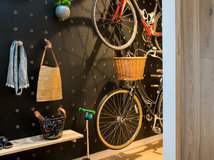 Why: If you have a free wall and a bit of floor space to spare, investing in an entire wall of custom storage is a worthy splurge. Just imagine how much stuff you could fit in there! How: This is a job for a pro. Hire a cabinetmaker or an interior designer to create a storage wall that meets your needs and fits your space perfectly. 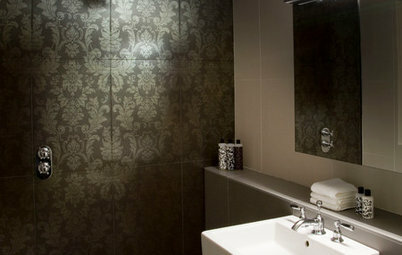 If you are already working with an architect, ask for the storage to be worked into the plans. Cost: Around $6,000 to $8,000 for wall-to-wall cabinetry designed and built in by a cabinetmaker (to accommodate an angled ceiling and with doors to fit, around $10,000 to $15,000). More cabinetry options: If you have a window in your guest room, consider working a window seat with hidden storage into the plan. Think through what you need to store before deciding on a layout for your cabinetry – tall cabinets for wardrobe items, drawers for jumpers, shelves for bedding or books. Design idea: Bed with storage below. 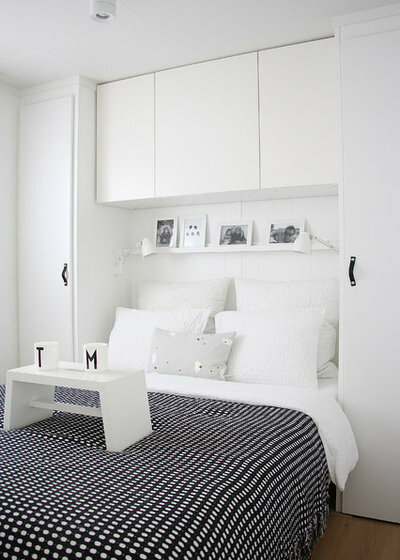 Why: Even in a tiny guest room (like the one shown here) beneath the bed is a place where you can stow things. A captain’s-style bed with drawers below is ideal for keeping everything from off-season clothes to Christmas ornaments and holiday tableware out of sight yet accessible. DIY options: Already have a guest bed? 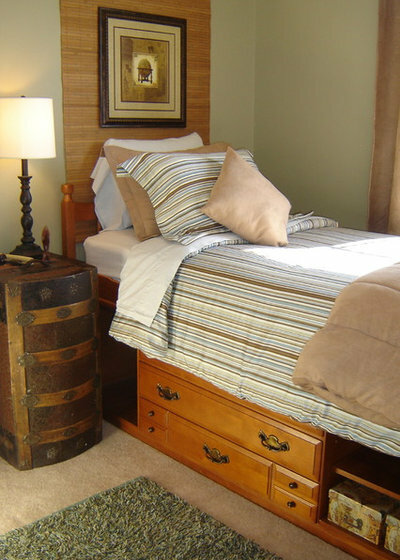 Create your own version of a captain’s bed by repurposing old drawers from an op-shop dresser. 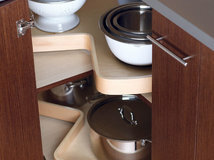 Simply place the drawers below the bed as is, or attach castors to the bottom for easier access. Or just stash a few plastic storage bins designed for this purpose beneath the bed, and hide them with a crisp valance. Design idea: Bedside table with hidden storage potential. 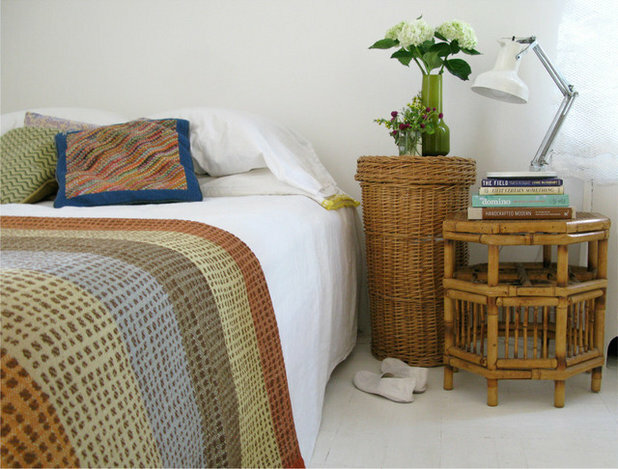 Why: The bedside table should never go unused in a hardworking guest room. Lidded baskets, trunks and small dressers all work well as bedside tables and offer room inside to store extra blankets, toilet paper rolls or whatever you’re having trouble finding a spot for. How have you snuck in storage in your guest room? Show us your pics and tell us about it in the Comments. This article on spare bedroom storage and closet space i s quiet an informative one. In my opinion and experience, its always best to work with a professional as much as possible, otherwise things can turn out to be quiet costly or even worse ineffective. I always start with a complete plan and more than one option for the space, and then work out the best possible solution for the client, keeping in mind both the budget and most importantly the planned colour story or theme for the room. I use these above steps in every process for my clients, I find that it minimises the room for issues and problems. So many of those ideas for the guest room are very nice to look at but think of when the guests leave and you have to make those beds that are against the wall or have built in shelves/storage right against the head of the bed. No!